The product search module is probably one of the most powerful features of Merch Informer and is the reason why we built it as sellers ourselves. Amazon is a product search engine, and this means that products are ranked based on keywords. In order to be successful on Amazon, you must find out what products are ranking for what keywords to see exactly what is selling. Once you have identified a few niches that you want to create designs in, the product search function will allow you to see exactly what customers are spending their money on. When using Merch Informer to perform product searches, you will see everything laid out in front of you without the need to download large excel files and filter them yourself. You also have the option to save designs that you like into subcategories with your favorites (more on favorites here) as well as a few very important actions you may take such as performing trademark checks and possibly reporting designs for infringement. People like to do their research in different ways. Some people like to search for keywords and only compare the Merch by Amazon products that are ranking for those keywords. Others, like myself, prefer to see everything in clothing that is ranking. We made it easy to quickly toggle what type of product search you want to do by either checking, or unchecking the “Only by Amazon” button. If this box is selected, you will only be pulling up results that are Merch by Amazon shirts. Otherwise, you will be seeing all types of clothing pop up for the keywords you are searching. 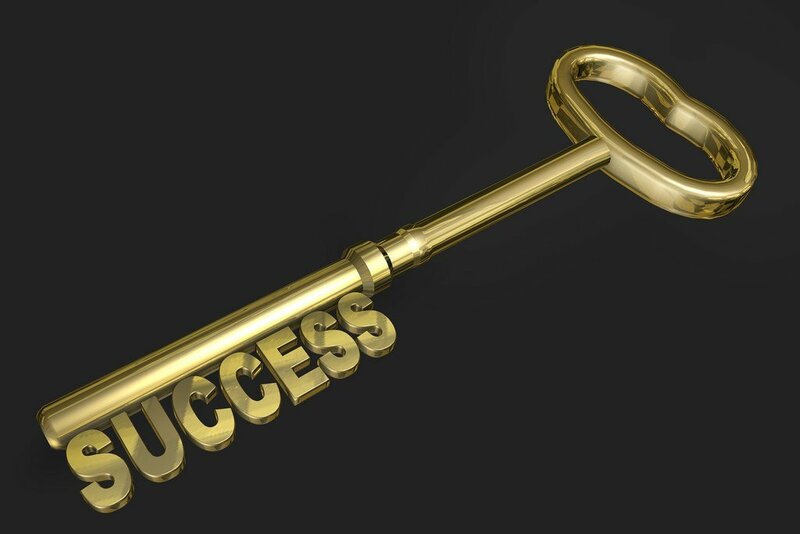 To perform a search, simply enter in your desired keyword. 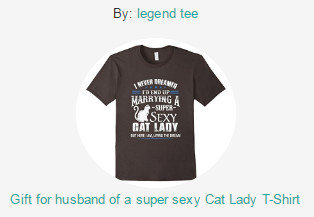 For this example, we will be using the keyword “cat lady” and searching only Merch by Amazon t-shirts. You can search up to 5 keywords at a single time, which really speeds up the process if you wish. 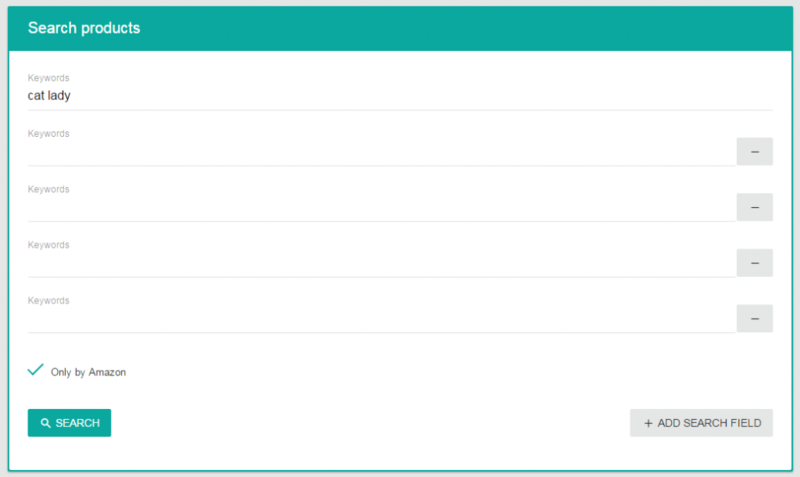 To do this, simply navigate over to the right hand side of the screen and click on “Add Search Field”. Each click of this button will add a new search field for you to enter a keyword (up to 5). For this example though, we will only be using the single keyword. After you click search and have given Merch Informer a few seconds to load the results, what you are presented with is a nice detailed list of the top selling products for those keywords ranked by BSR (best sellers rank). This shows you at a glance what type of designs are selling well that include that keyword. From here you have a few options. If you see a shirt you like, you might want to check on how that brand is doing. Simply click on the brand name ABOVE the shirt which will automatically import that brand name over to our Merchant (Brand) search module. If you simply want to take a better look at the shirt on Amazon itself, click the link BELOW the shirt, which will open up a tab with that link on Amazon. 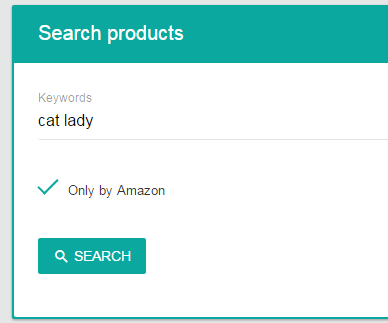 When you are going through the product list for the keywords you have searched for and find something you like, you may want to add it to your favorites. To do this, simply navigate over to the “Actions” section, and click on the heart. The other buttons in your actions allow you to perform an INSTANT check through Trademarkia to make sure that nothing about the design is going to get you or your account in trouble. You can also quickly perform a competition check on the direct title of that shirt, but if you are really interested in the competition, you should be using the advanced competition checker module. If you come across a design that is infringing on your IP, simply click on the report infringement button which will open up the proper form for you to fill out on Amazon. Finally, if you are using the product search module to find awesome niches you want to go into, you might be wondering about what you should price your designs at if you were to enter this market. We make this extremely easy with our result pricing data! 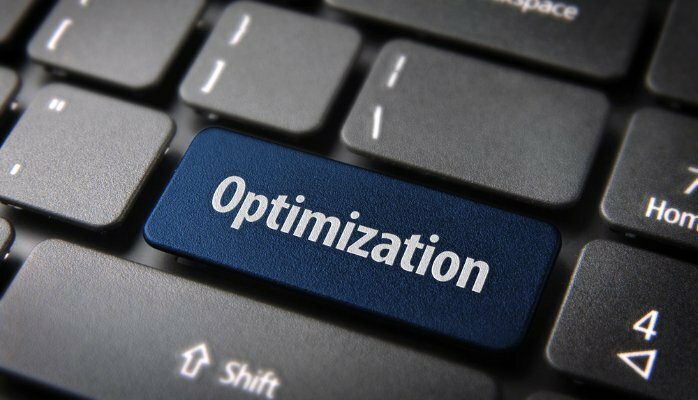 For your search results, we will display the total results we have pulled and from those total results give you the lowest price, the highest price, and the average price. We have found that pricing around the average price is your best bet to make sales! If you want to streamline your research without wasting hundreds of hours opening new tabs, downloading excel spread sheets, and trying to figure out what products are selling based on BSR, then the product search module is what you are looking for. We are sellers ourselves and this entire module was based on what we needed to be able to sell hundreds of thousands of dollars worth of shirts. 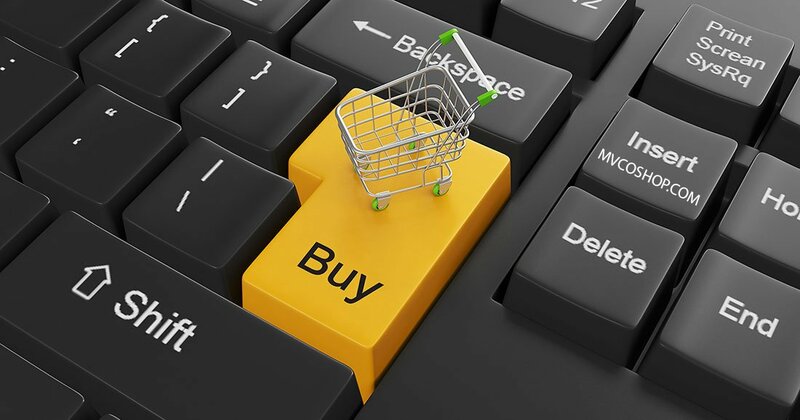 With just a quick glance, you can see what is selling, what price you should be putting your shirts at to remain competitive, how the competitors are writing their product features and descriptions, as well as the ability to save designs that you want to take a second look at later down. 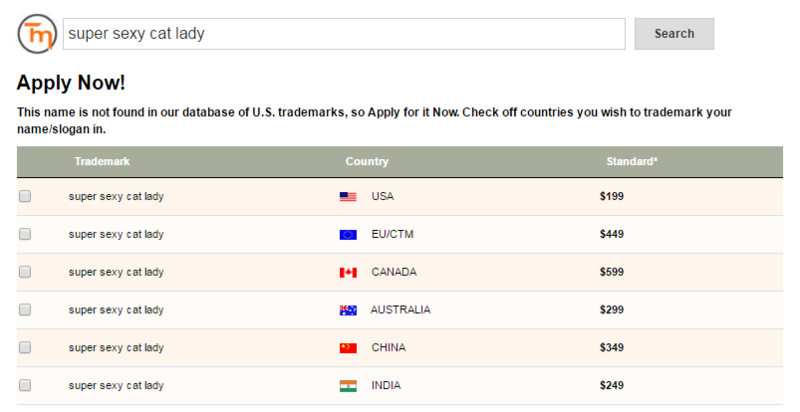 You also have the ability to reverse search brand names of t-shirt sellers and see the products directly on Amazon. Simply put, if you want an edge upon the competition, you need to be using Merch Informer to do your Merch by Amazon research.